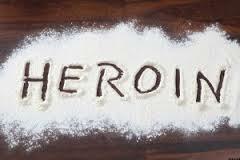 Heroin Interview, Steven Kassels on WLBZ2 – Epidemic or Pandemic! Many thanks to Channel 2 WLBZ Portland for allowing me to explain some of the issues regarding the current Heroin/Opioid Epidemic - and don't think for a minute that it is only affecting Maine. 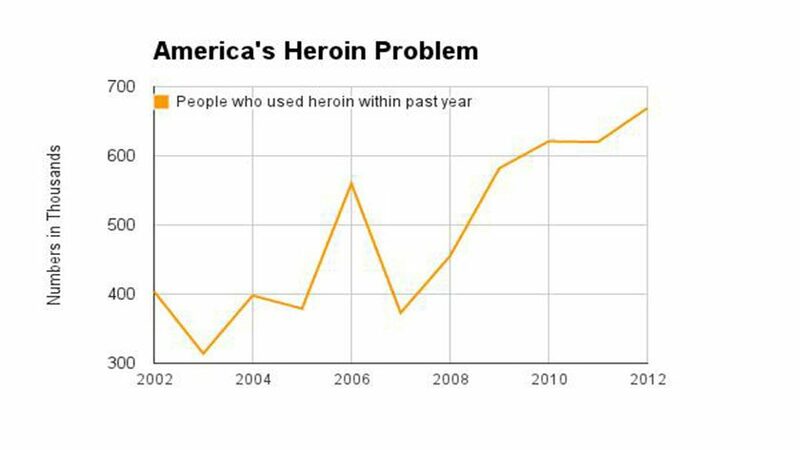 In fact, it has become a worldwide issue, so maybe we should more appropriately be refer to it as a Heroin/Opioid Pandemic. Posted in Author Blog. Tags: Addiction, Addiction Awareness, Author Steven Kassels, Dr. Steven Kassels, Drug Abuse, Drug Addiction, Heroin Addiction, Heroin Epidemic, Interview, Opiate on February 21, 2016 by skassels. There should be just as many public service announcements about addiction as there are Viagra and Cialis commercials. In addition, expansion of addiction treatment services in jails would help to mitigate much of the revolving door phenomenon. Furthermore, we should demand that our medical schools and hospitals improve addiction training of our physicians. While there is plenty of blame to go around, let's focus on the solutions. The scourge of addiction is in all of our yards. The solution is to decrease the demand with bold public initiatives and a change in attitude. It is both the humanitarian and fiscally responsible thing to do. We must cut back on the demand to stand a chance of limiting the financial damage. And to our politicians, I know this is a politically hot issue, but lives and dollars are at stake and it is time to lead the charge to educate through scientific fact and not out of fear. I commend Governor Shumlin of Vermont for spending his entire state of the state address on this essential economic issue and his call to attack the epidemic on the demand side (treatment); recognizing that putting more people in jail may make us feel good on the short term, but does not solve the problem. Governor LePage of Maine addressed the issue of drug addiction as an economic issue as well, but he unfortunately spoke not of increased funding for treatment and access to care, but only of expanded law enforcement and judicial response. As the death of Philip Seymour Hoffman’s has again reinforced, drug addiction, including heroin abuse, is an equal opportunity disease affecting all socioeconomic strata; and knows no boundaries. This is not a problem of the welfare state or the poor or less fortunate. It is NOT NIMBY!! The disease is present in our impoverished neighborhoods as well as our wealthy suburban communities and in our resort towns and backwoods … Establishing treatment centers for addiction in one’s own locale should be worn as a badge of honor, no different than establishing a cancer treatment center or cardiac center; both of which are illnesses that may be related to the disease of addiction. NIMBY no longer works! We can make great strides to solve the scourge of heroin addiction, but we need to stop blaming and put words into action. As I have discussed over the past ten weeks, there is plenty of blame to go around! This struggle to establish treatment centers was not unique. There were similar controversial and heated discussions in many cities and towns … Lawsuits between municipalities against well-intentioned medical providers were not unusual. Paradoxically, at about the same time, a New England Governor’s Council Forum had convened … Presentations by illustrious speakers demonstrated the extent of the epidemic …What Bergeron remembers most from the conference was the statement by a prominent elected official that “these are telling times when elementary and middle school children are offered a bag of 70-80 percent pure heroin for the price of a double scoop ice cream cone.” The forum’s mantra was interdiction, education, and treatment. This battle cry was good in theory, but in practice it was a different story at the local level. NIMBY—“Not In My Back Yard”—was the rallying cry of most municipalities. No town would admit to having a significant drug issue; it was always the next town over that had the problem. The rationale was based on the fear that if a drug addiction center was established in one’s own town, which of course did not have a problem to begin with, all the addicts from the neighboring townships would spread the scourge as they migrated for treatment, thereby creating a drug problem that never before existed. Despite the documented epidemic of drug abuse across the nation, hardly any individual town, if you spoke to the locals, had much of a problem. Posted in Author Blog. Tags: Addiction, Addiction Advocacy, Addiction On Trial, Author Steven Kassels, Dr. Steven Kassels, Heroin Addiction, opiate addiction on August 5, 2015 by skassels. There are ten reasons that I can think of why we have a heroin/opiate epidemic, but before I go into all the reasons, let’s first get a few points established. 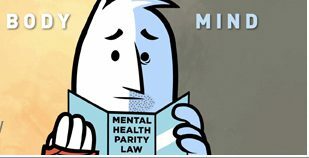 Over the next weeks in a series of blogs, I will explain each of the issues in the three categories. Then we will have a template of understanding to further engage in conversation of how best to approach the heroin/opiate epidemic. I hope you will stay tuned. And as we go along, if you want to put some real faces on this scourge to society, I hope you’ll read about Jimmy, the heroin addict from away who is accused of murdering Annette; and Travis, the hard working fisherman who is able to head out to sea by trading his heroin for oxycontin (“Oxys”); and when called to duty to save another shipmate’s life, he does not fail! Posted in Author Blog. Tags: Addiction On Trial, Author Steven Kassels, Dr. Steven Kassels, Drug Addiction, Heroin Addiction, Heroin Epidemic, opiate addiction, Oxycontin Addiction, Oxycontin Reconstitution, Steven Kassels, War On Drugs on March 24, 2015 by skassels.